“Just wanted to thank you again for your help in arranging my trip! 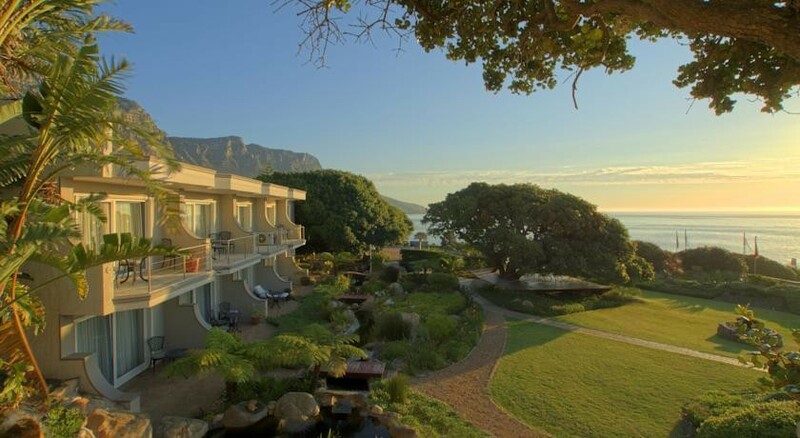 We loved our accommodations at Ocean View House and La Petite Dauphine. We found the staff everywhere friendly and helpful. Our guides – Armond and Casper were terrific.